This comprehensive study guide provides an essential framework for reviewing the core material covered by the board examinations and helps readers understanding how best to prepare for them. 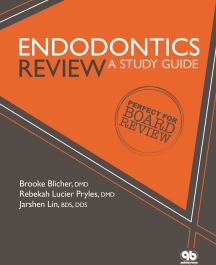 With a focus toward clinical applications, the key topics of endodontics are covered in full, and the complex subjects of trauma and resorption are addressed in separate chapters with diagnosis and treatment protocols particular to these entities. To underscore the format of the oral examination, the authors have divided each chapter into the sections used in the examination — basic sciences, medicine, diagnosis, treatment protocols, prognosis, and complications. In addition, this book provides a comprehensive review of the scientific literature. Frequent references to peer-reviewed journal articles and endodontics textbooks also guide readers for further study and focus. 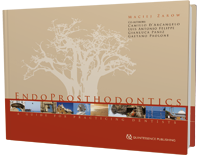 Endodontics is one of the fastest-growing aspects of everyday clinical practice. Linked to the sustained growth in endodontics is the introduction of many new instruments, materials and techniques. Keeping abreast of these diverse developments and applying them to the best advantage clinically is a challenge for the specialist, let alone the hard-pressed dental practitioner. 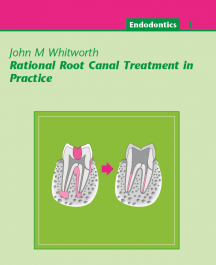 Rational Root Canal Treatment in Practice – Volume 2 of the Quintessentials Series – has been written to help all those practising endodontics to meet this challenge. 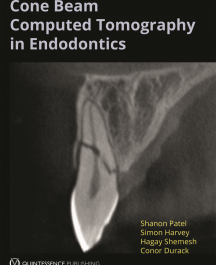 From anatomical considerations through the “thrill of the fill” and pointers to long-term outcomes, the many complexities of state-of-the-art endodontics are explained and beautifully illustrated in most careful detail. Rational Root Canal Treatment in Practice is a valuable volume in the Quintessentials for General Dental Practitioners Series – an outstanding self-contained update for practitioners and students. The days of compromised retreatment are over. 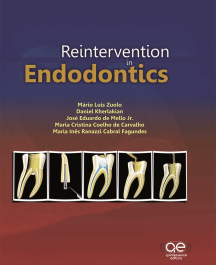 This book helps practitioners navigate each stage of endodontic retreatment successfully, from understanding the indications for retreatment to optimal reobturation of the canal. Written by a team of experienced specialists, this exceptional textbook explores the various options and approaches for retreatment and relies on evidence from the literature and experience from clinical practice to make recommendations for the most predictable protocols and techniques. 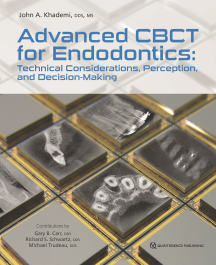 This book begins with a concise review of the basic science of tissues and then moves into diagnosis, treatment planning, and surgical procedures in endodontics, with an emphasis on the use of enhanced magnification, ultrasonic tips, microinstruments, newer root-end filling materials, and CBCT. 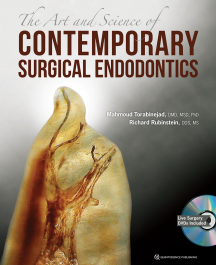 Chapters on the maxillary sinus and its relation to surgical endodontics, soft and hard tissue healing, and adjunctive surgical procedures and considerations such as management of procedural accidents, resorption, root amputation, hemisection, replantation, transplantation, crown lengthening, grafting materials, and pharmacology are followed by an assessment of the outcomes of surgical endodontics based on current evidence. The accompanying DVDs present valuable videos demonstrating many of the procedures. These features provide the reader with a textbook that is concise, current, and easy to follow in an interactive manner. 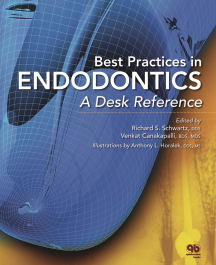 Written by a team of leading authorities and richly illustrated, this new compendium of state-of-the-art knowledge and protocols is essential reading for practicing endodontists and residents alike. A thorough understanding of disease etiology and pathogenesis is cardinal to any healthcare profession and provides the framework for effective treatment. Consequently, a thorough understanding of the microbiological aspects of apical periodontitis is the basis for high-quality endodontic practice based on a solid scientific foundation. The first section of this book deals with microbiologic and pathophysiologic aspects of apical periodontitis, while the second section describes the best evidence for predictable treatment and prevention of the disease. 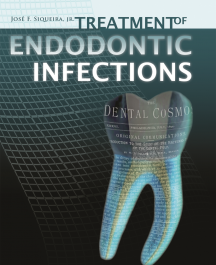 Clinical techniques and protocols to treat endodontic infections are also described in detail.